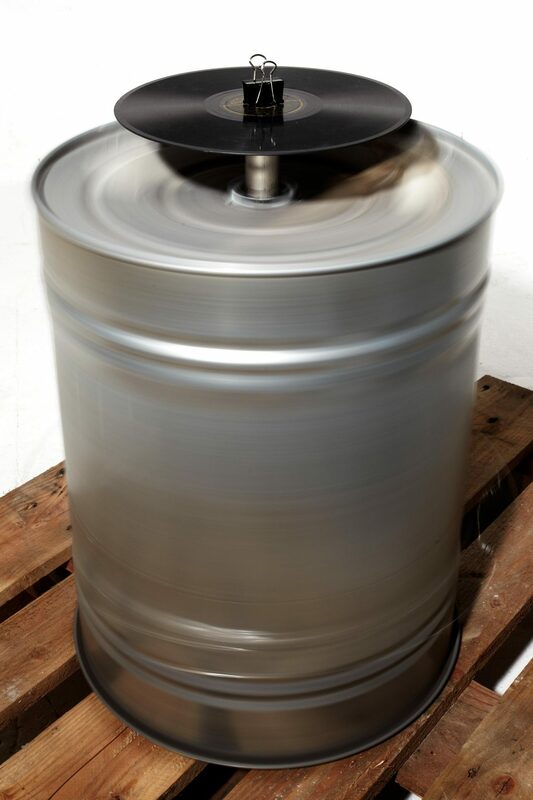 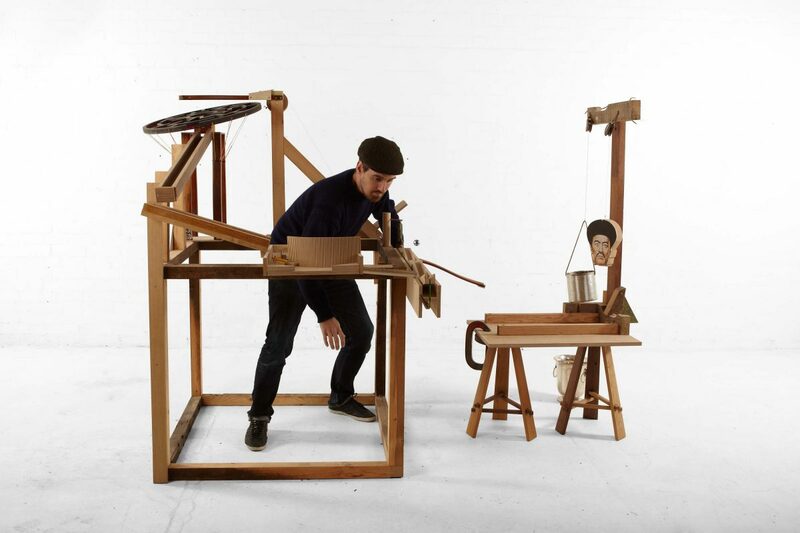 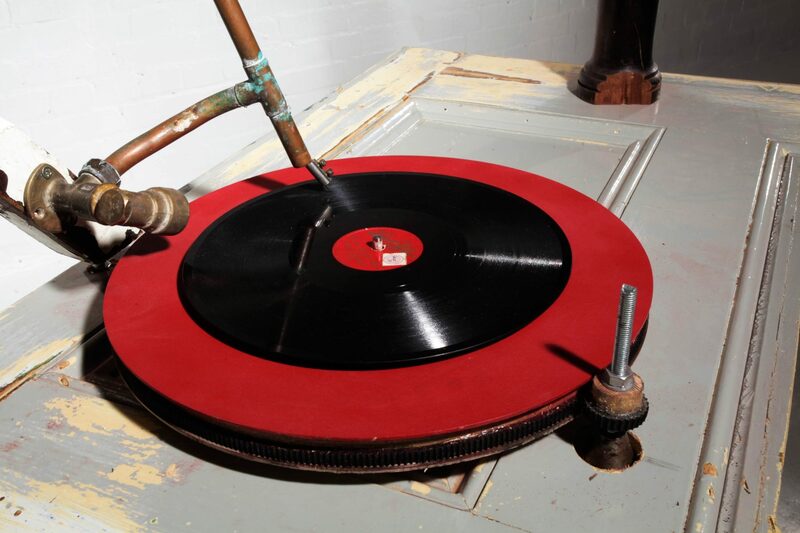 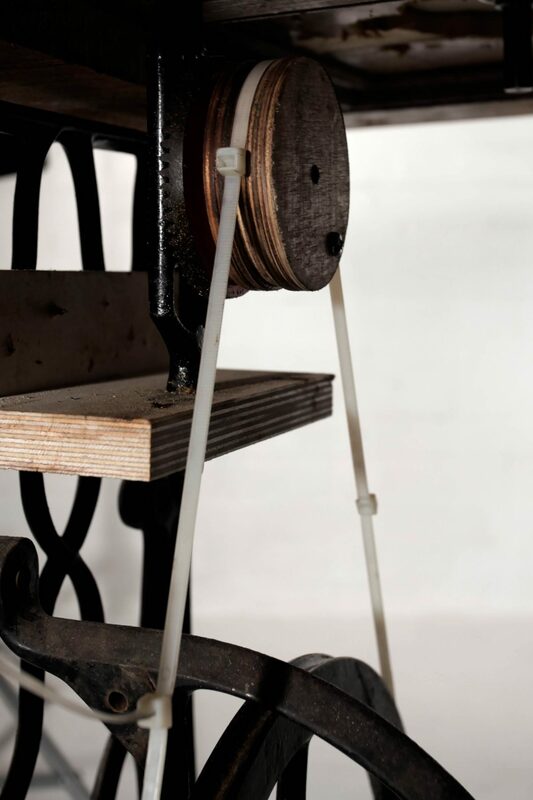 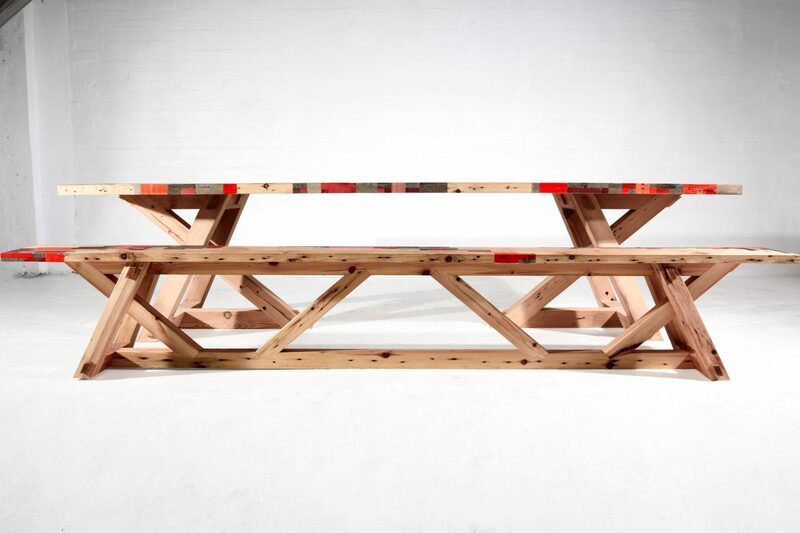 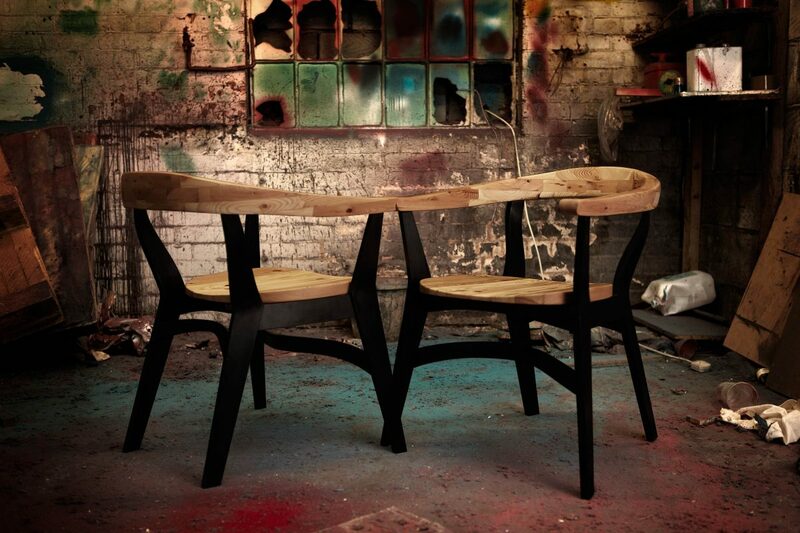 A design challenge to produce a working turntable fabricated from reclaimed materials. 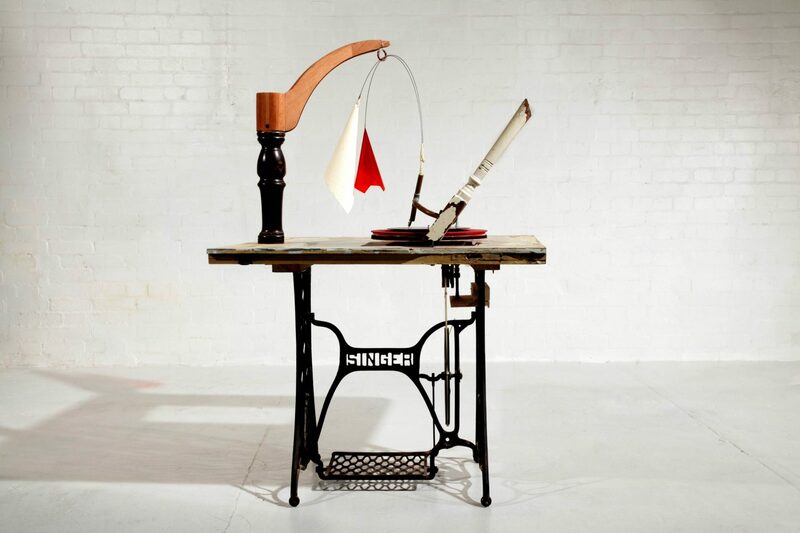 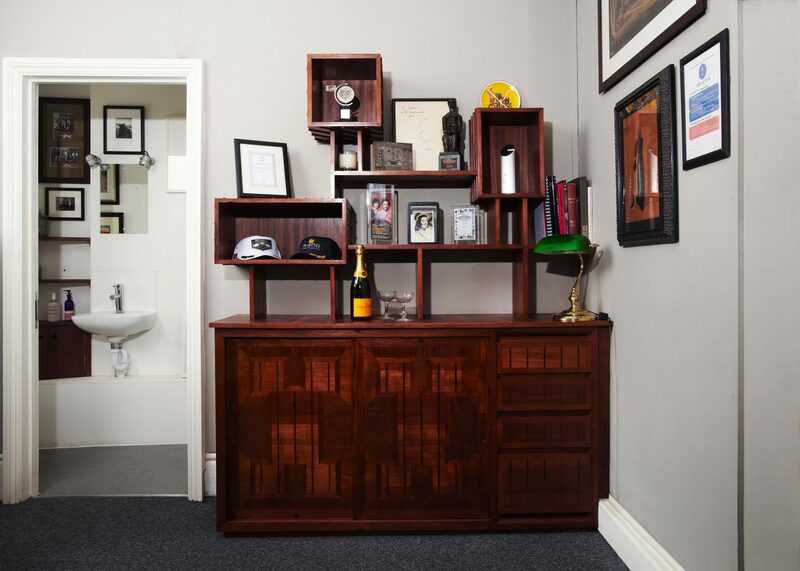 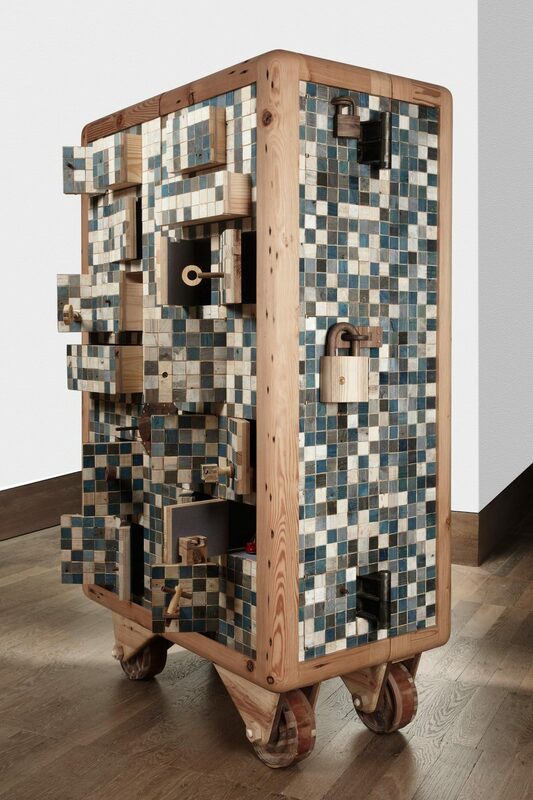 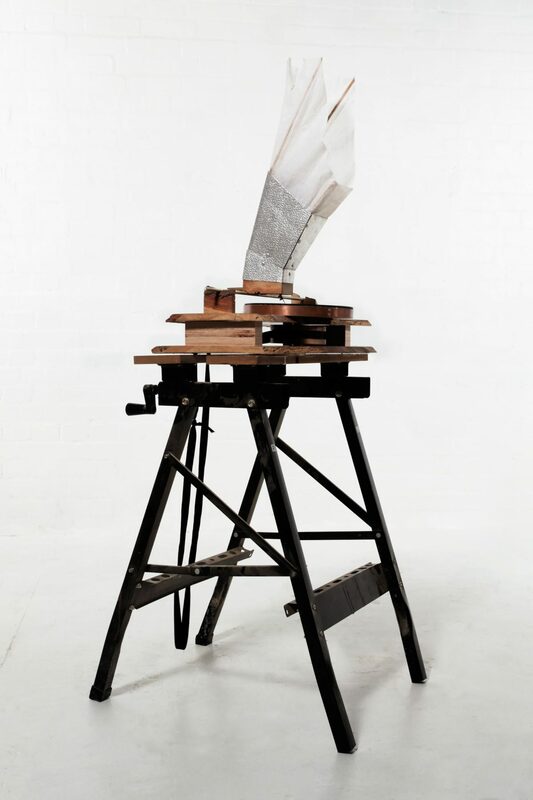 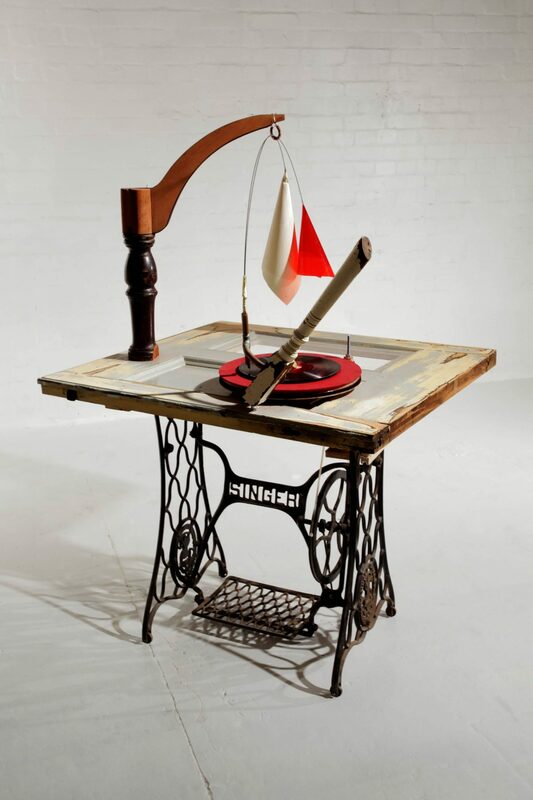 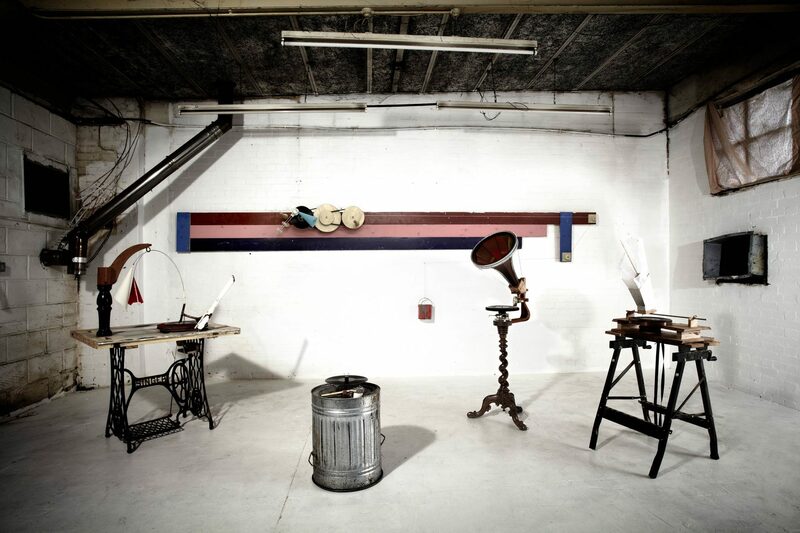 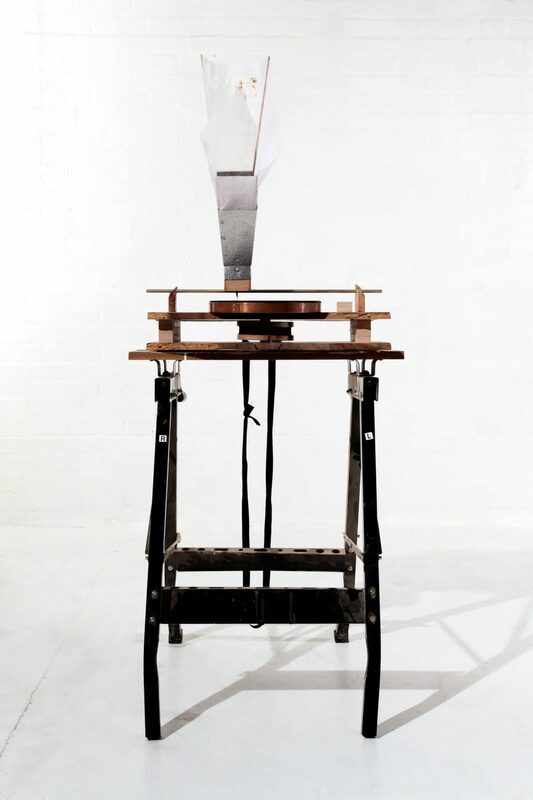 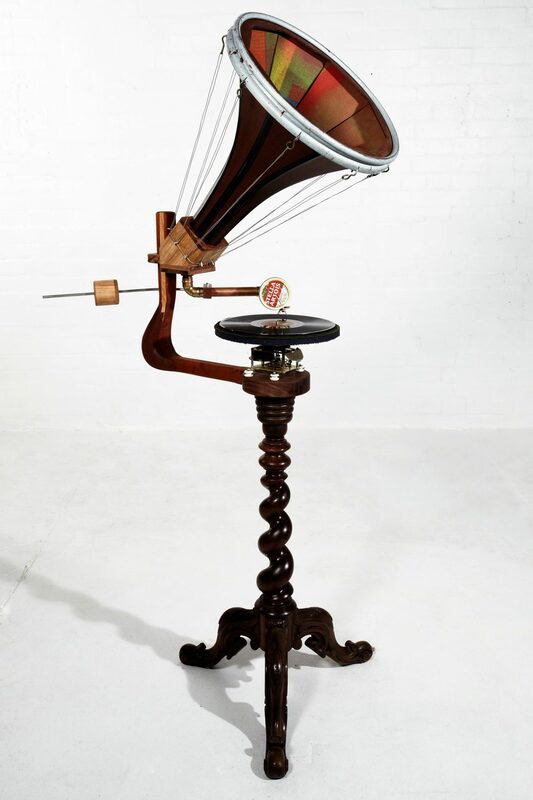 Inspired by the industrial history of Peckham, home to the Edison Bells factory, the task was to create a machine capable of playing an Edison Bells record of “Two Cigarettes in the Dark,” by Joe Green and his Novelty Orchestra. 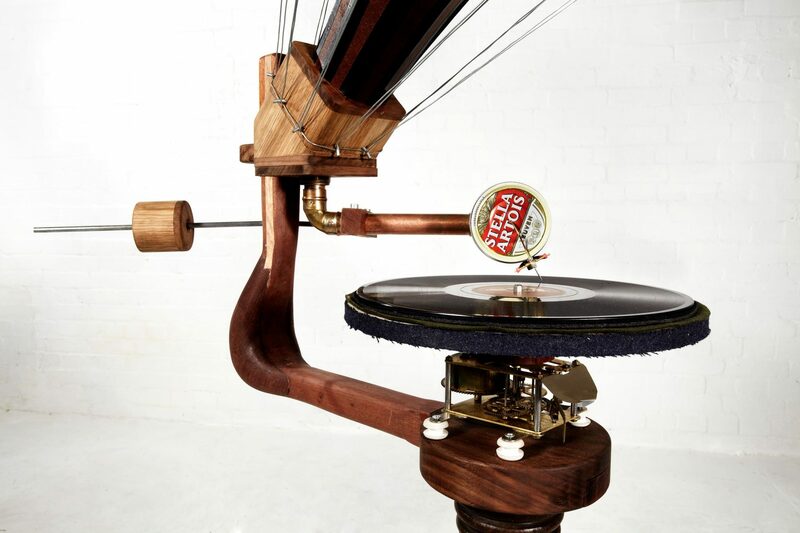 The results, unveiled 24 hours later, showed undeniable engineering ingenuity and flair for design. 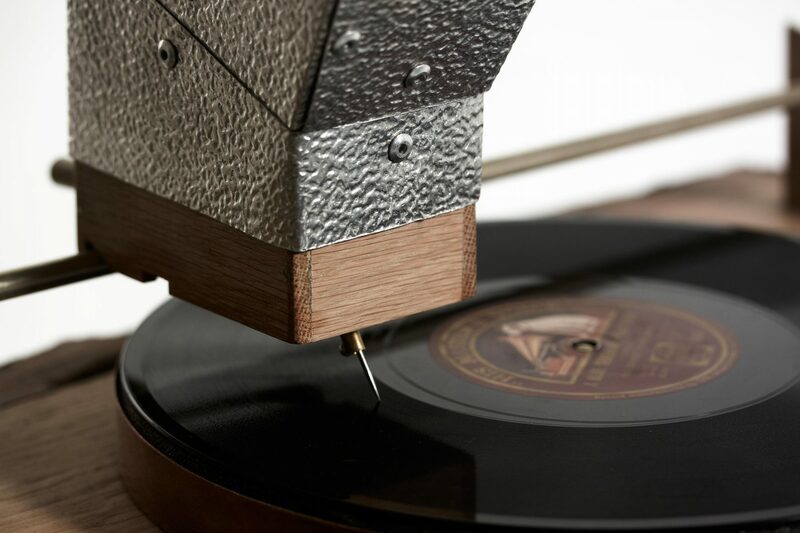 Four turntables were produced in total, each as wonderfully different as the next.